The company will change its name to Office Properties Income Trust. A Government Properties Income Trust holding. 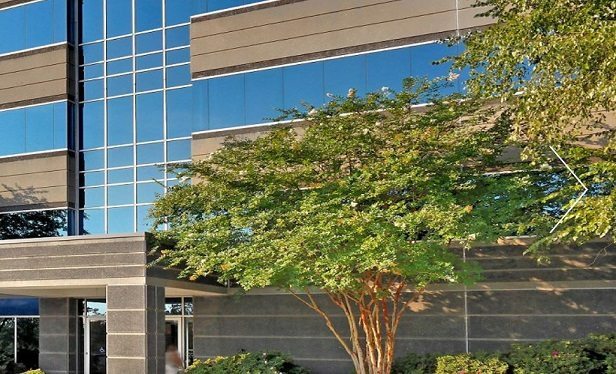 NEWTON, MASS–Two REITs — Government Properties Income Trust and Select Income REIT — have entered a definitive agreement to merge to create a single REIT that will focus on the office asset class. The New York City-based global investment firm says it will begin operating as a corporation effective July 1. The firm also reported its first quarter financial results that indicated Blackstone’s assets under management now exceeds $512 billion, up 14% year over year.